This special sailing cruise is the last track of this four week sailing cruise. This week we sail from Zakynthos back to Athens, passing the spectacular channel for Corinth. 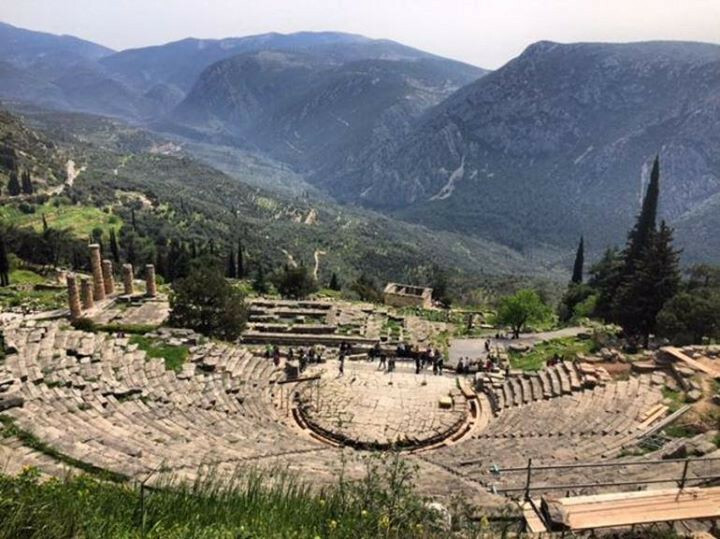 During this week we have interesting itinerary, visiting the big town of Patras, small local villages and islands and also the famous amphitheater of Epidaurus and Delphi are on our program! Something for everyone!